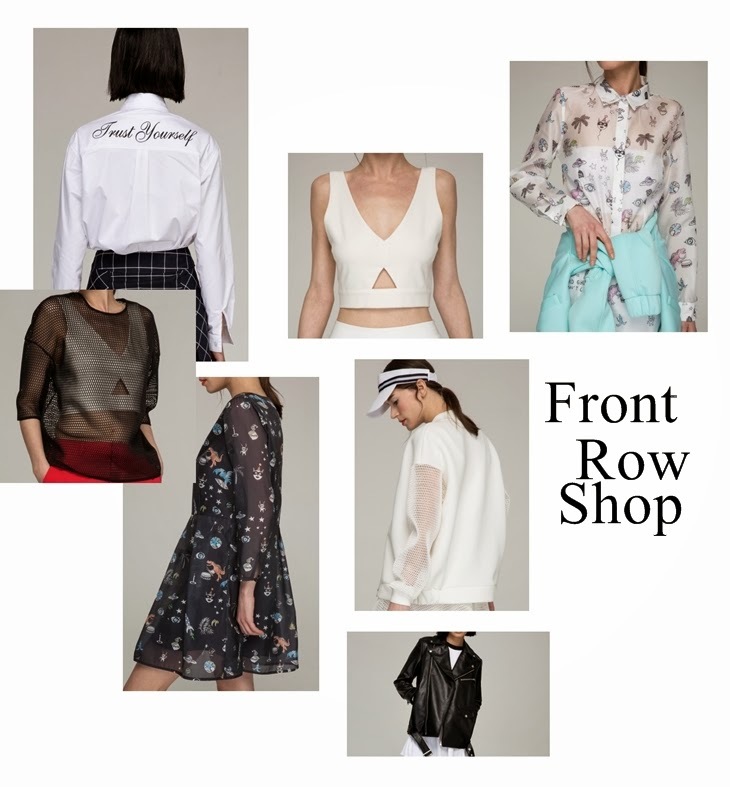 Here are some of my favorite pieces from my cooperation partner Front Row Shop's web store. Next thing I'm going to get through cooperation is that freaking cute cartoon printed dress. It's too lovely, it has dinosaurs etc. on it!